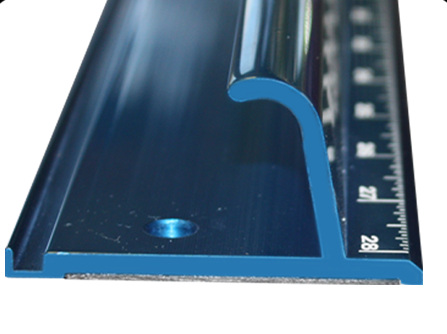 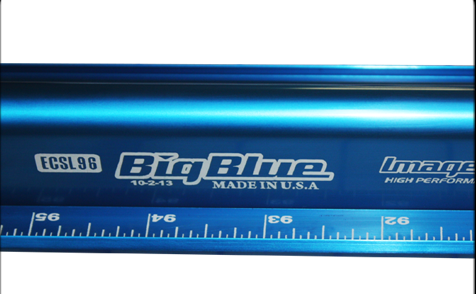 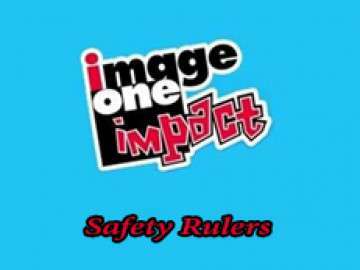 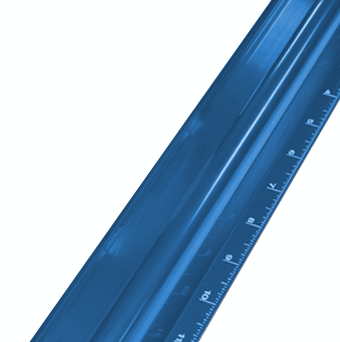 Bright blue anodized finish leaves no fingerprints unlike typical rulers with mil finishes. 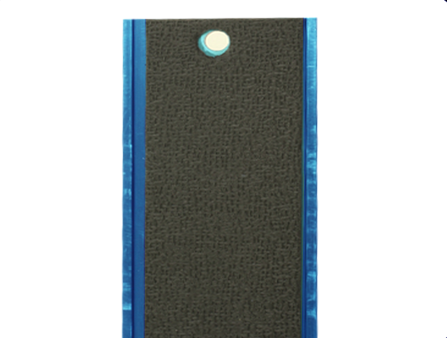 Rubberbased non-slip grip on bottom. 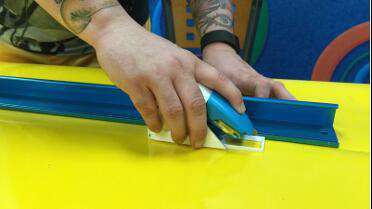 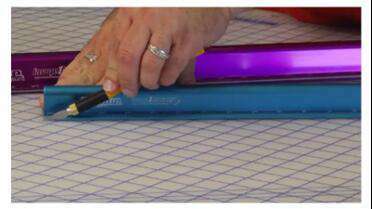 Purchase the Image One Straight Cutter Tool separately to make a cutting system with this tool that slides along the rail.